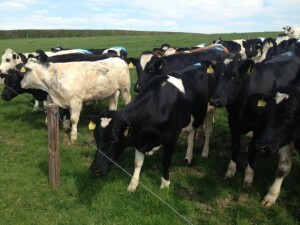 Identifying cows on heat can be a difficult task as a standing heat – on average – only lasts nine hours and most standing heats occur at night. Therefore, the use of heat detection methods is necessary to identify all cows that are on heat and what needs to be drafted out for insemination. Tail paint is the most common heat detection method used in Ireland and has proved itself as a very successful method for most dairy farmers. It involves applying a strip of paint to the cow’s tail head. If mounted the tail paint will be removed showing the farmer that the cow is in heat. For best results the tail paint should be topped up regularly (about twice a week) to ensure animals are correctly identified as in heat. Tail paint can vary in price depending on quality; from €20/L to €20/2.5L. However, some cheaper tail paint alternatives are just as accurate as the more expensive products. It’s just about finding what product works best for you. Kamars are another heat detection method commonly used by farmers. The kamar device is a pressure sensitive device which turns from white to red after three seconds – when pressure is applied. It is attached to the tail head of the cow using glue. It must be securely attached to work effectively. They range in price from €40 to €50 for a box of 25 devices. Scratch cards are available from a number of co-ops and companies. These cards can come with a self-adhesive back or may require the use of glue to apply them to the cow’s tail head. When mounting occurs the scratch card is rubbed to reveal a red underlying colour – indicating that the cow is in heat. The scratch cards range in price from €39 to €45 per pack of 25. Some farmers use a vasectomised or a ‘teaser’ bull as a method of heat detection. However, depending on your herd size more than one may be needed – which can be costly. The cost of performing the procedure on a bull is €90 to €120 and it should be completed at least 40 to 60 days before the ‘teaser’ bull is introduced to the herd. 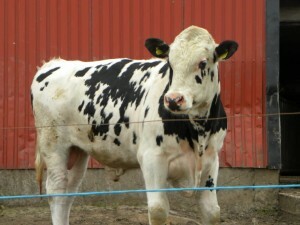 The bull has a chin ball harness attached which contains a coloured paint and this marks the cow when she is mounted. 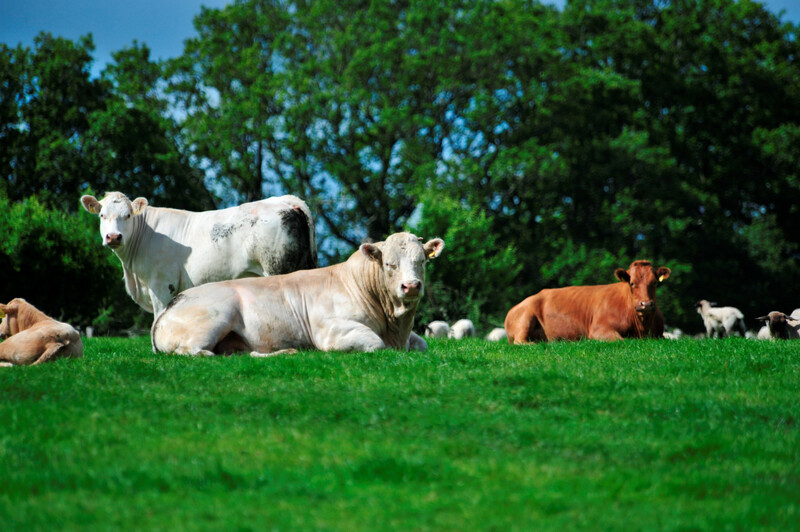 Although ‘teaser’ bulls are more commonly used towards the end of the breeding season when picking up cows in heat becomes more difficult as the number of cows in-calf rises. 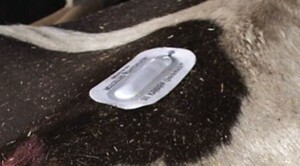 The FlashMate heat detector sits on the cow’s flank adjacent to the tail ridge and can be used alongside tail paint. The product is designed to stay on across multiple heats and alert the farmer to each opportunity to inseminate – with a red flashing light. The FlashMate heat detectors are available from Gregg Care Ltd at a cost of €97.20 for a box of 24. These heat detection methods can be used individually or in conjunction with each other for best results.